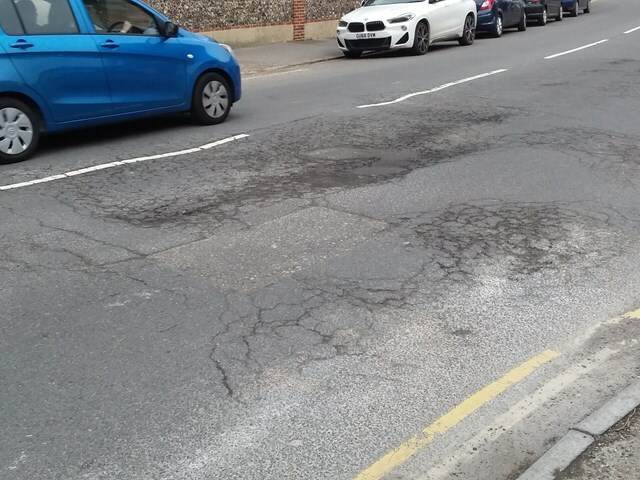 East Sussex Highways had been due to begin improvement work on two sections of Upper Avenue on Thursday, April 4 2019. Due to unforeseen circumstances, the start date has now been put back and the work will begin on Tuesday, May 7 2019, a date which will avoid the Easter and early May bank holiday weekends. The road between the junction with Carew Road and the Upper Avenue roundabout will be closed for two weeks from that date, for ‘recycling’ – where the structural integrity of the road is improved by repairing layers beneath the surface. From Wednesday, May 22 2019 the section between the A2021 Bedfordwell Road and Roborough Close will close for three days for resurfacing. Diversion routes will be in place and signposted during the work. 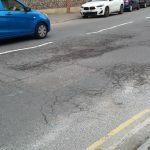 An East Sussex Highways spokesman said: “We’d like to apologise for any confusion as a result of the delay to these roadworks, which has been caused by work on another scheme taking longer than anticipated.